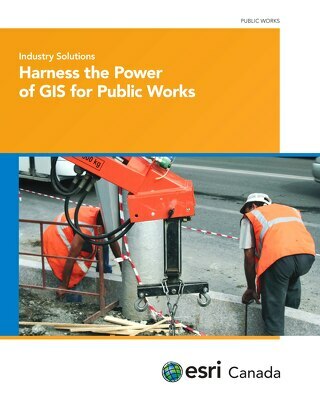 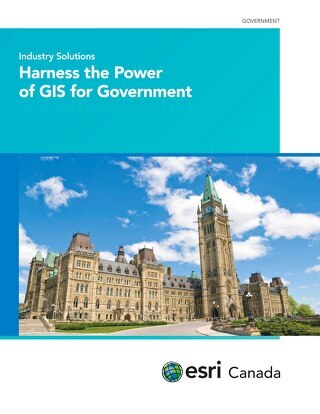 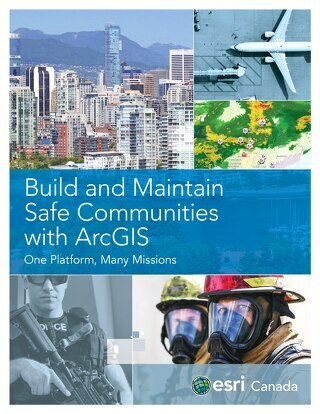 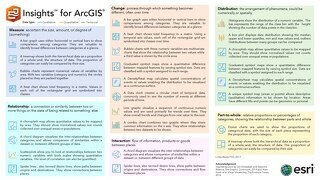 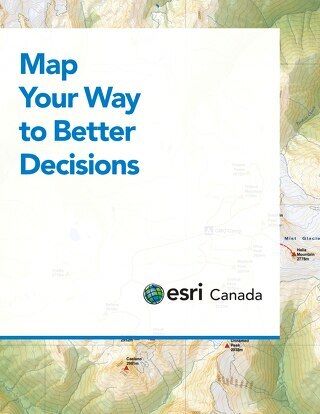 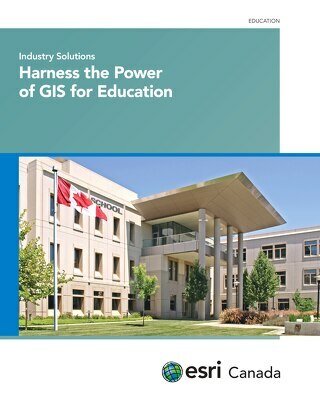 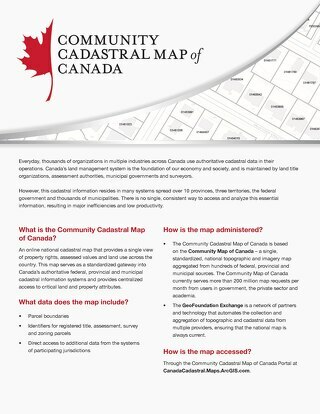 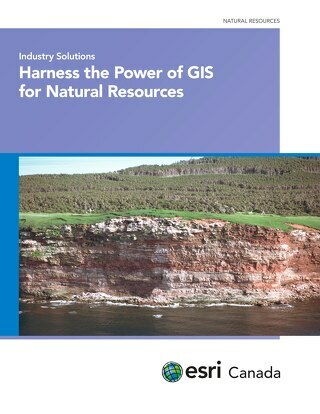 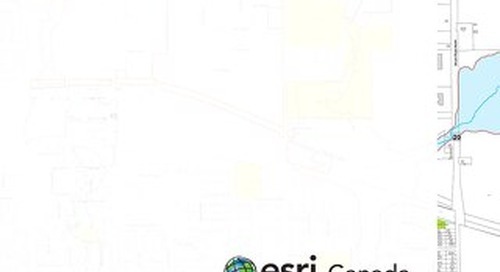 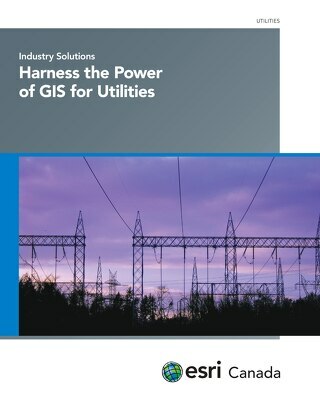 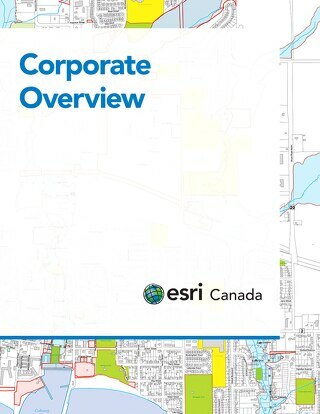 Education and training are a vital component to every successful geographic information system (GIS) implementation. 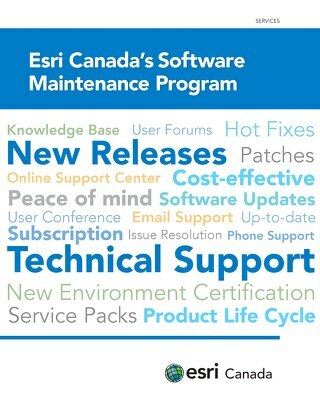 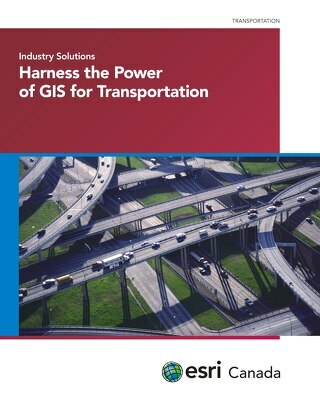 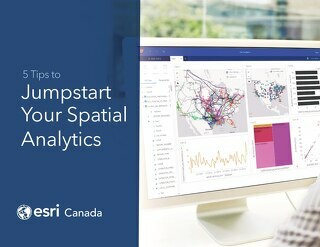 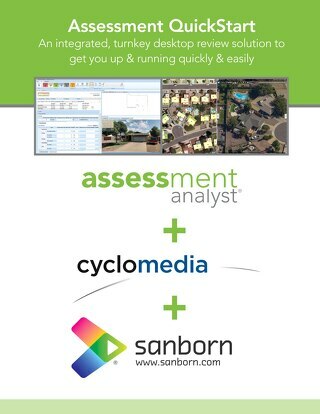 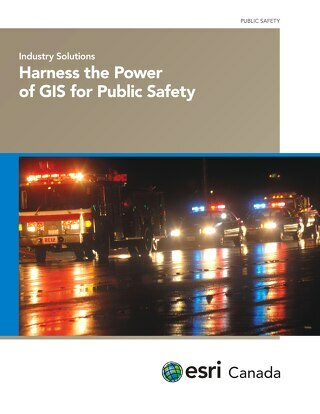 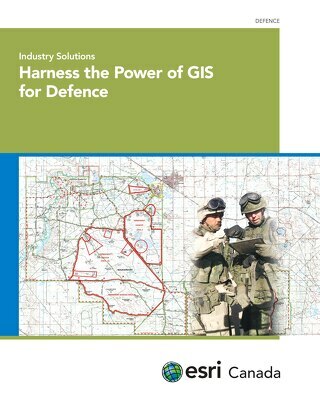 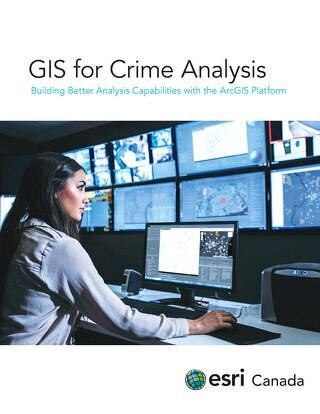 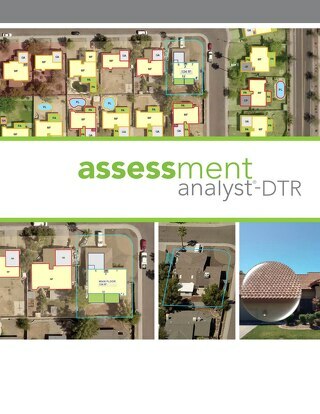 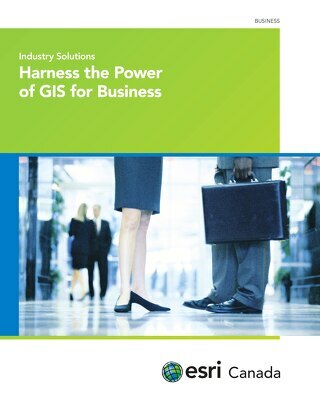 Our training solutions ensure that you not only protect your investment in GIS technology, but also enhance it. 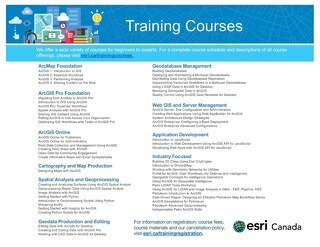 We deliver high-quality, high-value technology courses that are mapped to the specific learning requirements of our customers. 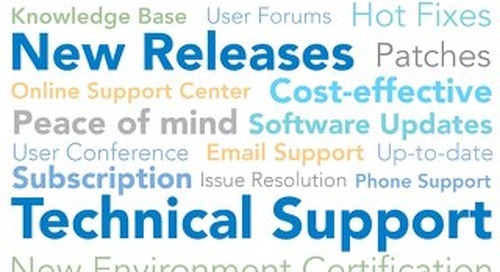 Whether you’re a new or advanced user, developer, system architect, database administrator or manager, we can help.